Manmohan Singh Terms Demonetisation, "Organised Loot & Legalised Plunder"
“Without going into the credentials of anyone, I think it will be disastrous for the country to have Narendra Modi as the PM,” Former Prime Minister of India Dr. Manmohan Singh had said in Jan 2014, months before PM Narendra Modi emerged victorious with a mandate on “Development” and “Sabka Saath And Sabka Vikas. Singh, who spoke in the presence of Prime Minister Narendra Modi in Rajya Sabha, said the decision will result in decline of GDP by 2 per cent, it being an “under-estimate”. Though the Former PM’s statement was made public today, it seem Goldman Sachs had already done its homework to have reviewed India’s GDP Growth Forecast from 7.6% last Financial Year to 6.8% this Fiscal. 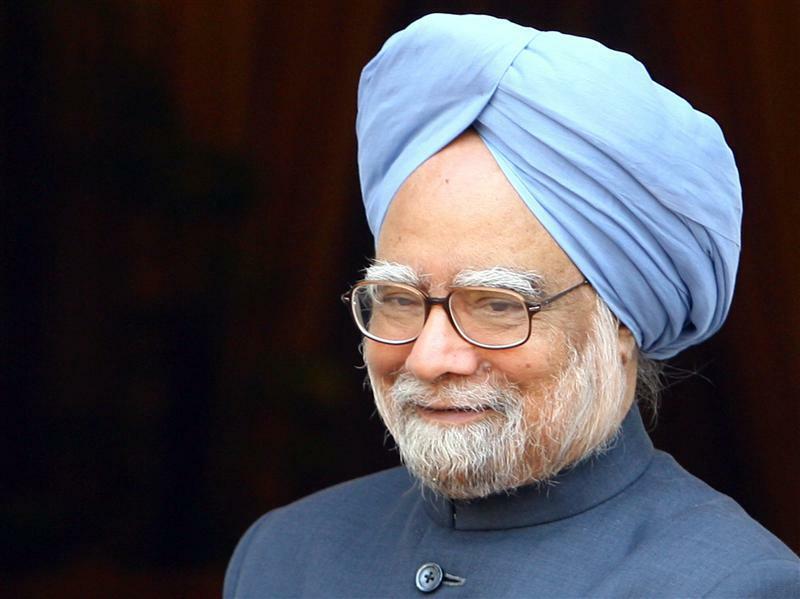 While continuing in the Parliament, Manmohan Singh expressed his hopes that the current Prime Minister will find a practical and pragmatic decision to mitigate the sufferings of the common man and the poor who have been in distress after the decision. “These measures convinced me that the way the scheme has been implemented, it’s a monumental management failure. And in fact, it is a case of organised loot and legalised plunder. “My own feeling is that the national income, that is the GDP of the country, can decline by about 2 percentage points as a result of what has been done. This is an under-estimate and not an over-estimate. “Therefore, I feel the Prime Minister must come with some constructive proposal on how we can implement the scheme and at the same time prevent the distrust that has been caused to the common people,” Singh said.